Your trip to Istanbul won’t be complete if you don’t take a cruise on Bosphorus. In order to make your tour maximum enjoyable you can hire a private boat (ferries are also available), this way you will have it to yourself and you’ll be the one to choose the next destination. Once you reach the village Anadolu Kavagi, you will see some incredibly beautiful beaches and the Yoros Castle at the hilltop. Istanbul is extremely beautiful from the point of view of its architecture. 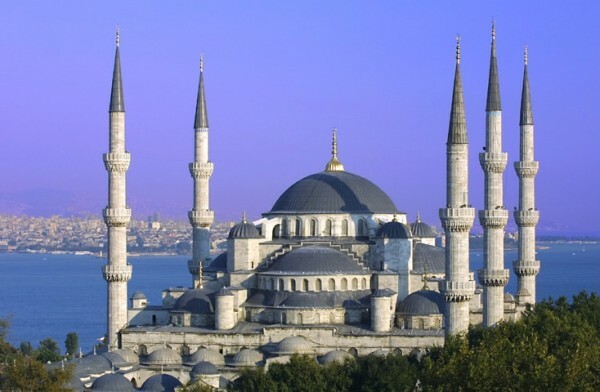 Take note of the following most popular tourist attractions: Hagia Sophia, the Blue Mosque, the Basilica Cistern, the Byzantine Hippodrome, Istanbul Archaeological Museum, and the Turkish and Islamic Arts Museum. The tea garden of Topkapi palace is the best place to savour the moment and enjoy yourself! Traditional markets of Istanbul have a world-wide fame so it would be a great loss not to visit one of them. These markets abound in thousand various things like jewelry, carpets, pottery, handmade items, spices, Turkish sweets and so on. It is a perfect place to buy souvenirs for your friends and relatives, and something for you to remember the lovely days you spent in Istanbul. 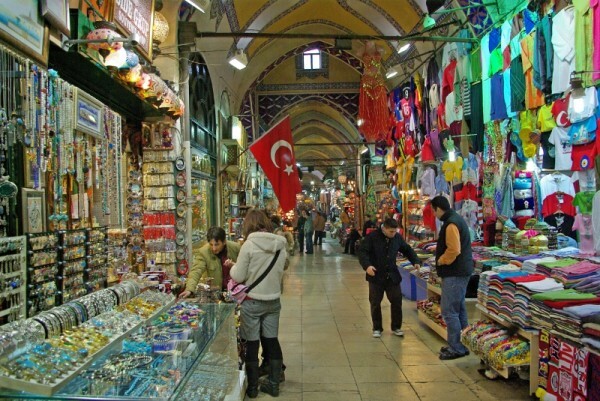 Join the crown of tourists at the grand markets like Grand Bazaar or Spice Bazaar and buy whatever you like, but don’t forget to negotiate the prices – the Turks adore negotiating! 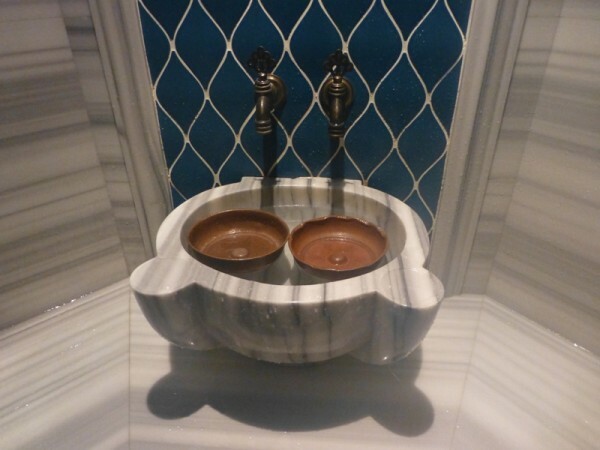 Anybody would say that vising hamam is a must in Istanbul. This royal bathing place appears to be something very uncommon for a European. In fact it is a symbol of traditional Turkish culture, which came from the Arabs and Romans. This special bathing system reflects the central Asian concepts of cleansing, steam bathing, and rituals. There’s no such person who wouldn’t like to smoke Nargile. This water pipe is even considered to be the symbol of status in Istanbul. The tobacco for nargile comes in a wide variety of different flavours like fruits and molasses. Apple flavor is one of the favourites in Istanbul, so you should definitely try it! The coals are placed above in order to supply the pipe with the heat. Pipes are available in different sizes all over the city. Whirling dervish is one of the symbols of Turkey, like Eifel Tower is the symbol of France. 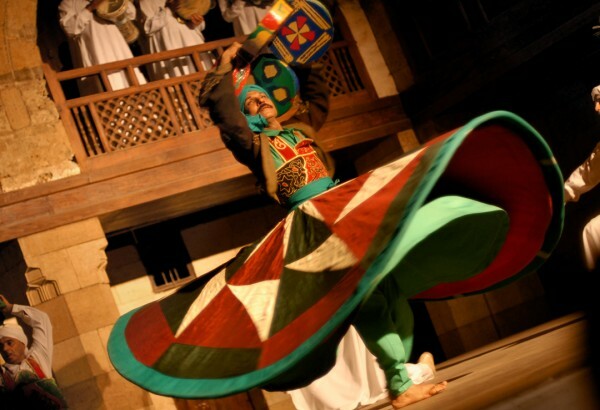 That’s why you simply can’t miss a Sufi dance performance! The dance is spiritual in its nature and symbolic in its meaning: the dancer’s right hand is raised upwards, which symbolizes a player to God, while the left hand stays downwards meaning the link with the world. There are twelve dancers and twelve musicians in the performance. Dervishes wear white gowns with full skirts, long brown caps and black cloaks. Istanbul is a literal bridge between Europe and Asia. The city combines different cultures and features impressive architecture, history and lots of s Read more. 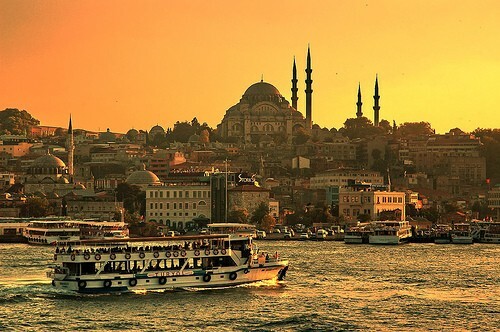 Turkey has been the leading touristic destination for a long period of time. It is easy to reach and organize a weekend outside the country. If you wi Read more.